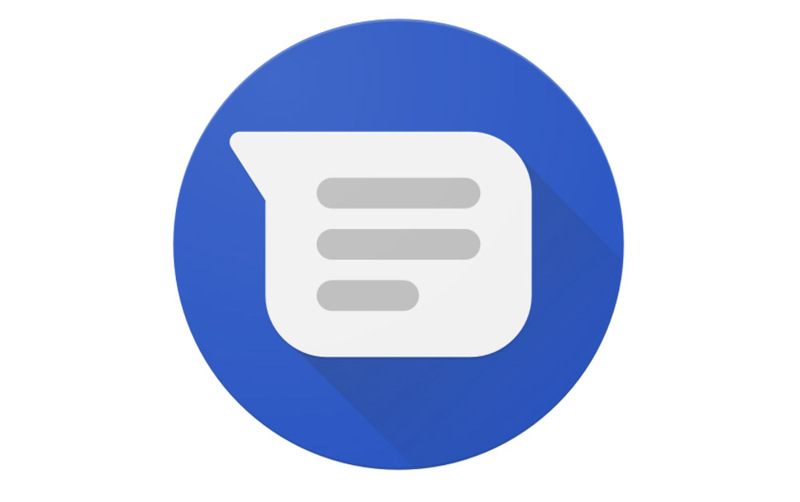 A little over a month after Google announced that it had teamed up with Sprint to bring RCS (Rich Communications Services) to its customers via the Google Messenger app, Google has now announced the same for Rogers in Canada. Starting today, some Rogers customers will already get access to the enhanced messaging experience that RCS brings. With RCS, customers on Rogers will gain SMS group chat, high-res photo sharing, and read receipts, so you know that your message has gone through and been read. The feature set here is very much like the Advanced Messaging platforms that T-Mobile and AT&T have all pushed out in recent years, only this is Google building out what they hope is a standard that can be adopted everywhere. You could even think of this is Google’s iMessage competitor where they see Apple has created this popular messaging platform behind their own Apple firewall. Rather than try and fight that fight with a new product, Google is instead just looking to improve upon an older technology that everyone already has (SMS). I guess we’ll find out over the next couple of years if that fight starts winning. For Rogers users with Android phones, you’ll be able to get access to RCS by simply installing the Google Messenger app through Google Play. Next year, Rogers will start preloading the app on new Android devices as the default messaging app.